A LISBURN coffee company is doubling its workforce and increasing its production capability to accommodate a growing customer base outside Northern Ireland. Pure Roast Coffee is creating an additional nine jobs and enhancing its Co Antrim production space in response to recent supply agreements with a Swedish-owned company and global business in China. The business specialises in the roasting, packaging and distribution of coffee. 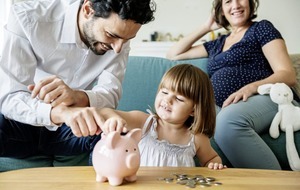 The improvement of the company facilities and recruitment of additional staff, supported by Invest NI, is part of developments that will see the firm increase its production capacity and reduce energy costs and emissions. Managing director Martin Symington said the expansion is essential to remain competitive in the market. “We expect that our export sales will triple over the next three years so it is imperative that we address the capacity of our processes and take measures to improve our competitiveness." “Invest NI's support is enabling us to purchase a new automated packaging machine, additional storage silos and cladding and also create job opportunities for those not previously in employment," he added. 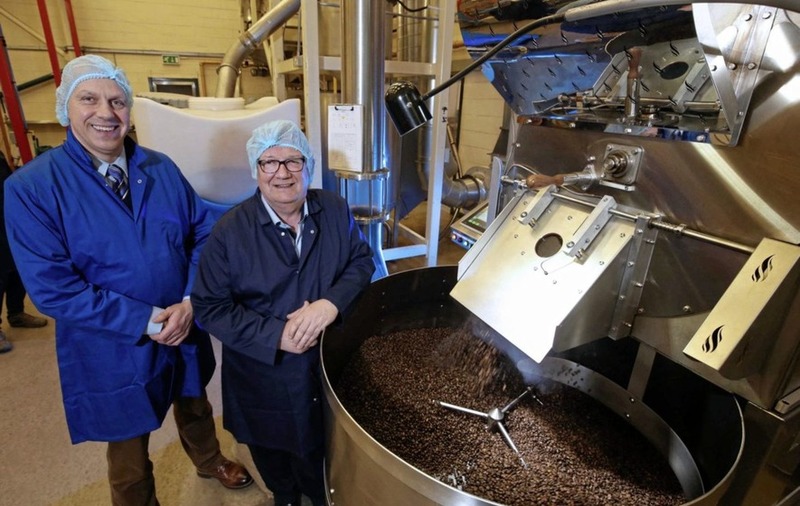 Invest NI has offered Pure Roast Coffee £95,000 towards its investment, which it hopes will see the company position itself to fully capitalise on the market opportunities it has identified.